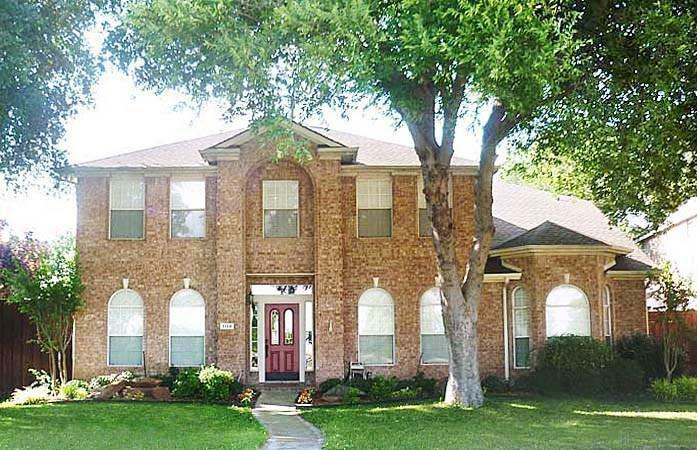 Enjoy gorgeous water views from this two story brick home directly across the street from the beautiful Bethany Lakes Park in Allen, Texas. 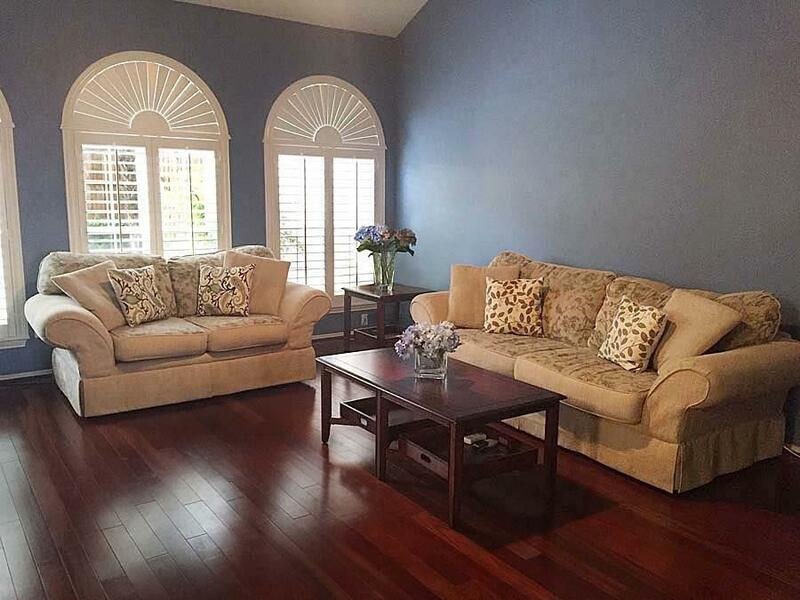 Hardwood Floors and Plantation Shutters throughout. 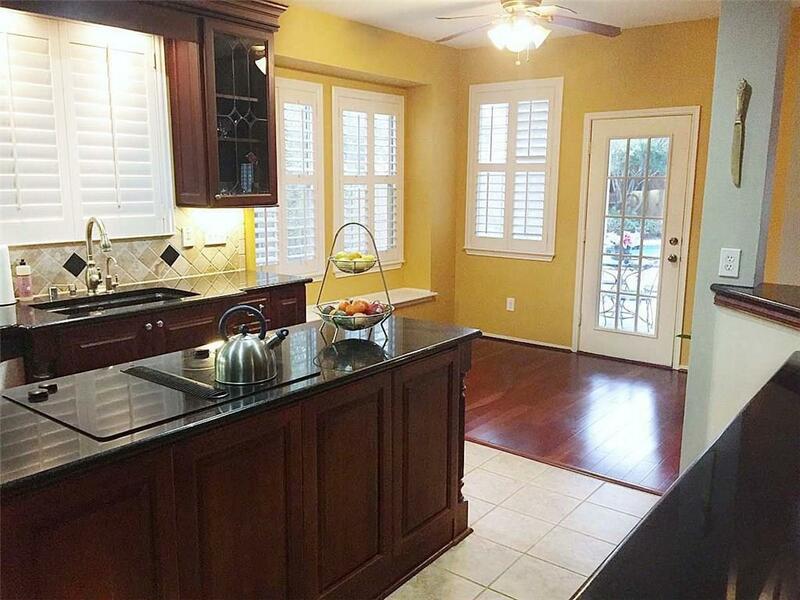 Custom Kitchen cabinetry with granite counter tops, soft-close drawers and crown molding. 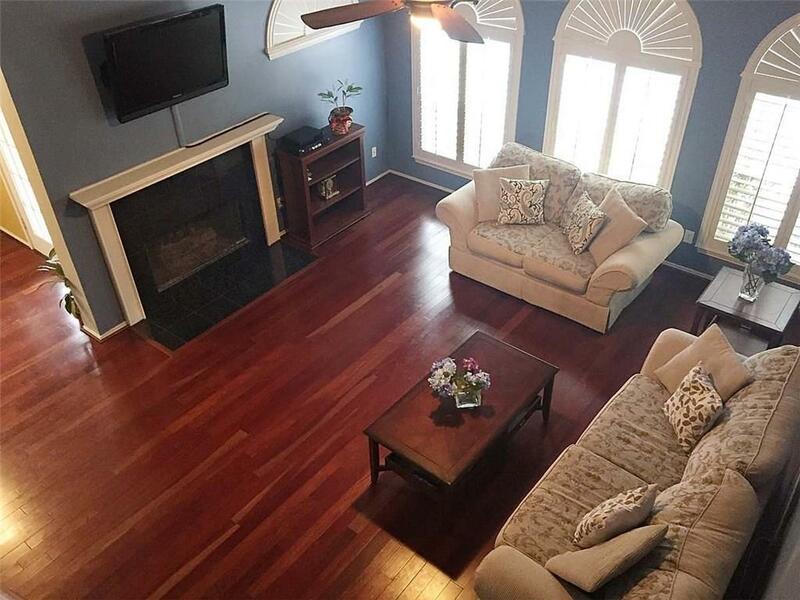 Loft-game room and home theater in addition to newly renovated formal dining and living areas. Oasis backyard with luxurious salt water pool and lovely landscaping. Grocery store and shopping center right around the corner, recreation center across the street. Allen School District. Offered by Gary Bisha of My Castle Realty.